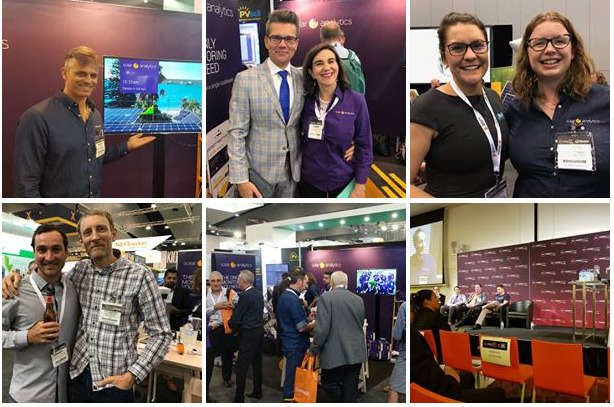 This year's CEC All-Energy Exhibition and Conference in Melbourne was, for us, a time to re-connect and share. Read on to see all the photos from the show. 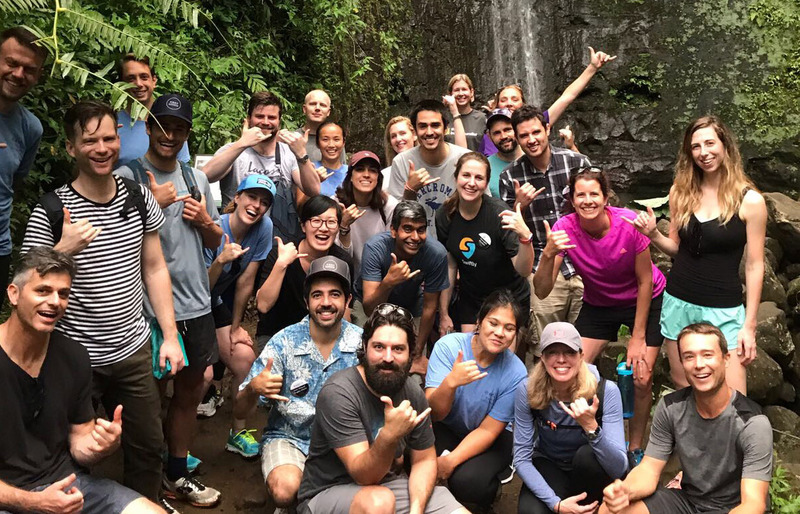 We're hiring a Product Manager for our Product Team to help us continue to release amazing features for our solar and energy monitoring software. We love working at Solar Analytics for the people, the products we work on, the impact we are having, and the fun and flexible working environment - all part of our core values. Head to our Careers page for more details. 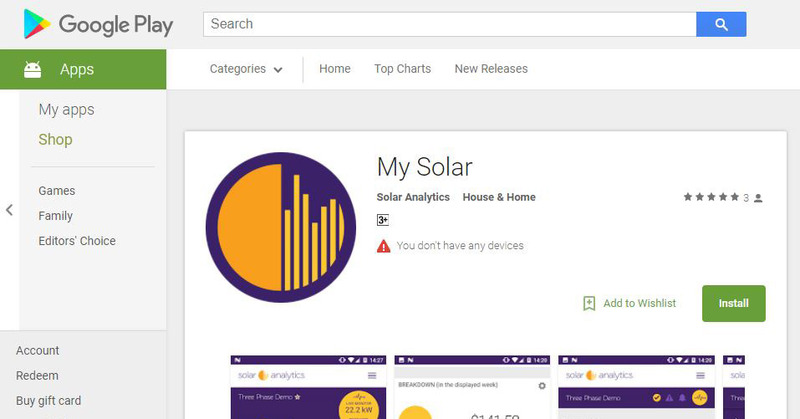 Australian solar energy software provider Solar Analytics has been chosen as one of twelve companies from 450 start-ups around the world to join a Hawaiian accelerator and will develop peer-to-peer solar energy trading in the Asia-Pacific. Seven of the companies in the Elemental Excelerator 2018 cohort, including Solar Analytics, will receive up to USD $1M to implement their project. Your electricity costs have soared since 1st July. Yes, yours! If you want to understand how to reduce your electricity costs, you first need to understand how you are charged. Here’s a brief run-down of how your electricity bill works. Let’s think about this like we’re catching a taxi.